15th Street Beach Sports Sports would like to welcome NEW owner Erik Nelsen to the program. 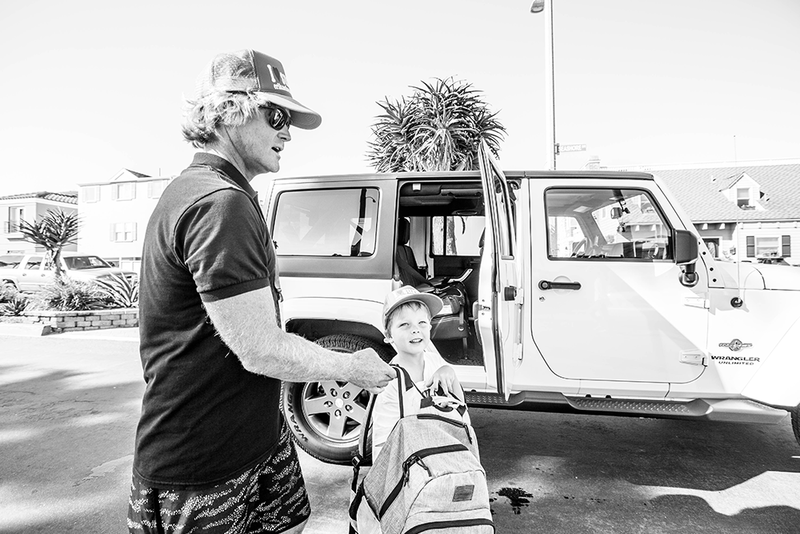 Erik’s 33 years of youth camp experience started in 1986 with Ocean Adventure Programs and Erik Nelsen Surf Camps. Erik brings structure, organization and years of experience to Beach Sports. 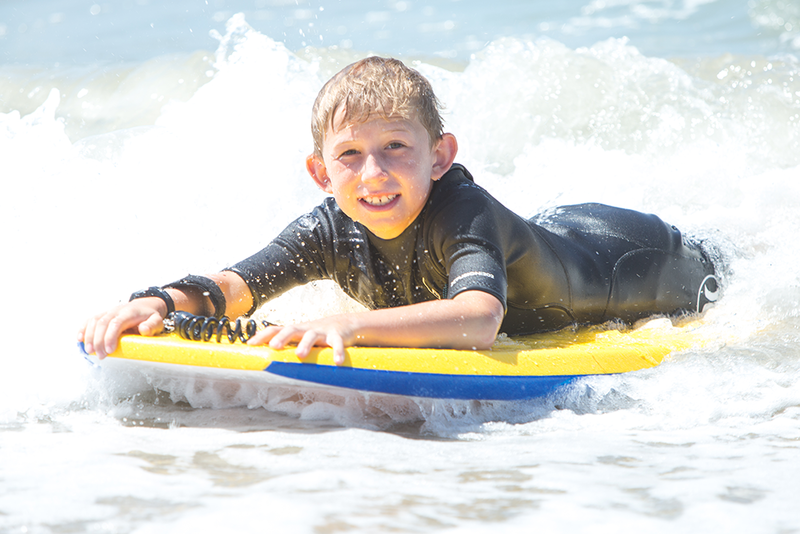 Enjoy the best of the Beach and the Bay with Erik Nelsen’s Ocean Adventure Program! 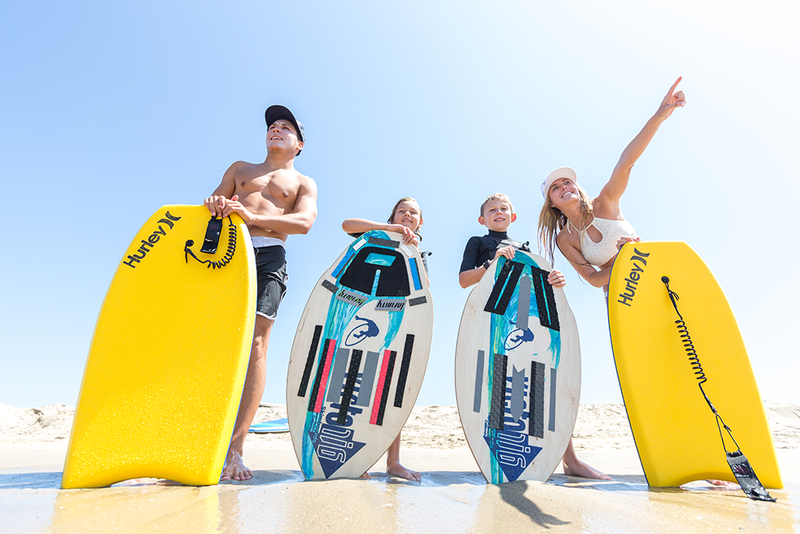 Our location on the peninsula offers campers access to a variety of beach activities, including surfing, boogie boarding, ocean safety and beach games, as well as stand-up paddle boarding, kayaking and more on the Bay side! Safety is our #1 priority! Our head instructor, Eric Silcock, is a current teacher at Isaac L. Sowers Middle School in Huntington Beach and a head aquatics coach for years. All coaches are CPR and First-Aid Certified. Sunscreen reapplication breaks are scheduled multiple times throughout the day. Shade tents are provided on the beach for all day campers. 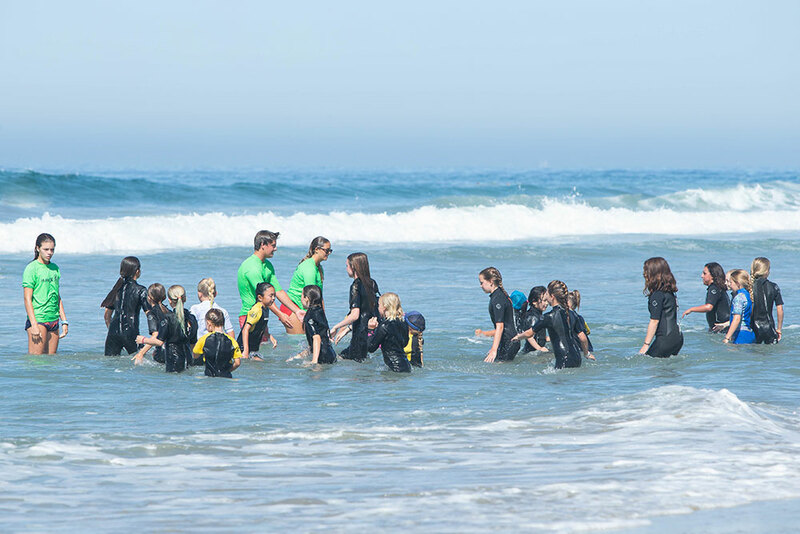 Camp activities include: age appropriate and inclusive beach games, ocean safety lessons on rip tides, currents, waves, boogie boarding & body surfing, beach volleyball, and ecology lessons. 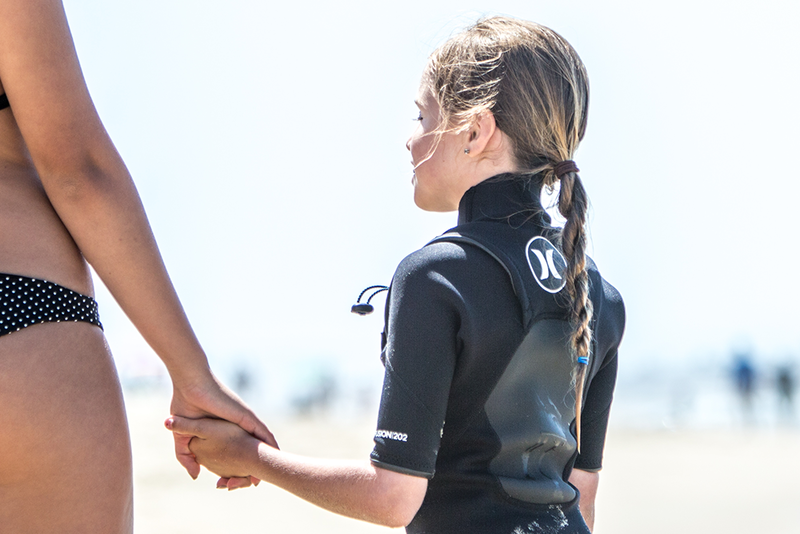 Each day students will learn something new about the beach. 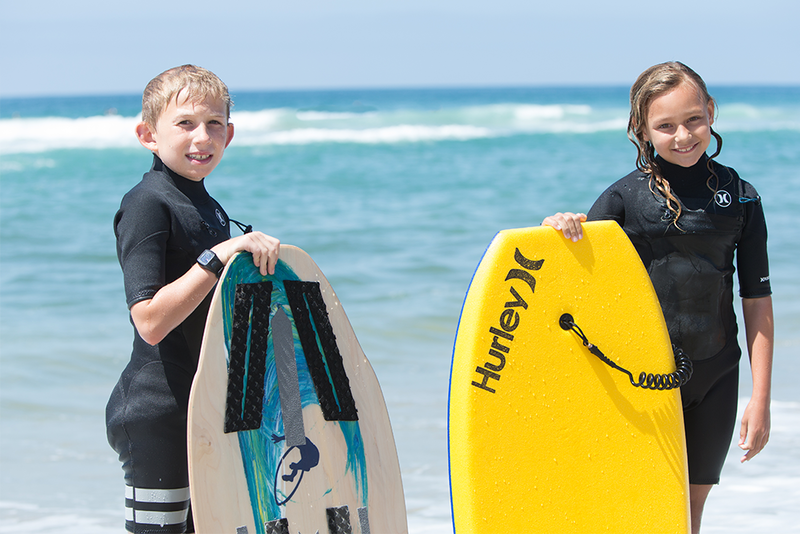 *15th Street Beach Sports is NOT a surf camp, campers will “try” surfing one or two mornings during the week. Please refer to Erik Nelsen Surf Camps for “all day” surfing! Classes are taught by CPR certified instructors with a 6 to 1 student/instructor ratio. The camp is Monday through Friday / 8:30am – 2:30pm. Tents for shade are provided and all equipment for our activities . Simple and easy carpool-style pick-up and drop-off for parents are provided.